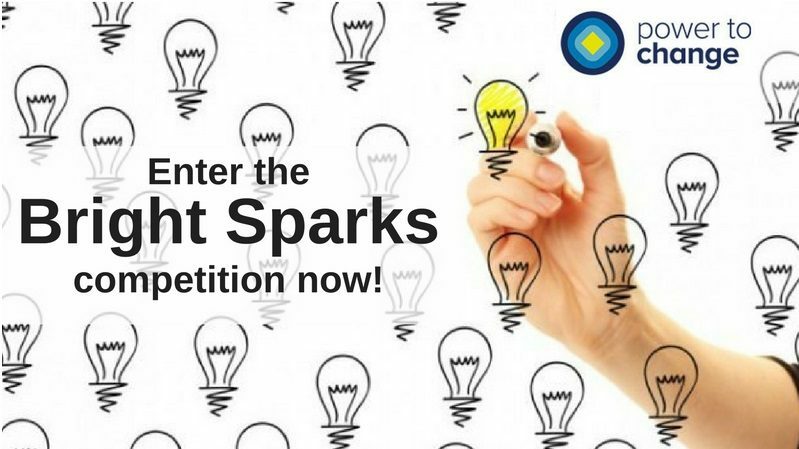 There is just one week left to enter Power to Change’s Community Business Bright Sparks competition. The scheme offers budding community businesses in Merseyside and Greater Manchester the chance to win £6,000 of business development support. The charitable trust, set up with £150 million from the Big Lottery Fund to support and grow community business, wants to hear your new ideas for how you could change your local area for the better. Three finalists in Merseyside and three in Greater Manchester will be chosen to attend a friendly ‘Dragon’s Den’ style event later this year where an expert panel will choose the winning idea. The winner will be awarded £6,000 worth of expert business development support. The competition, which closes at 5pm on Monday 15 August 2016, will offer all finalists business support from experts at Locality to help them prepare before they pitch to the competition panel. As well as hosting the competition finale, the event on 2 November will bring together great local community businesses as well as commercial businesses to celebrate and showcase their achievements. Vidhya Alakeson, Chief Executive of Power to Change said: “If you are in the Merseyside or Greater Manchester area and have a fresh idea for how a community business could improve your local area then don’t miss out on the chance to enter our competition. Community businesses are hugely varied and can range from pubs, libraries and shops saved from closure to regeneration and employment projects that boost the local economy. They all invest their profits back in to the local area, boost their local economies, create jobs, improve local people’s lives and make their local area a better place to live. Withington Baths in Manchester is a great example of a community business. Local people came together to take over and run the swimming baths, turning it from a loss making business into a profit making one that reinvests in the community. Granby Four Streets in Liverpool is a great example of a community business. 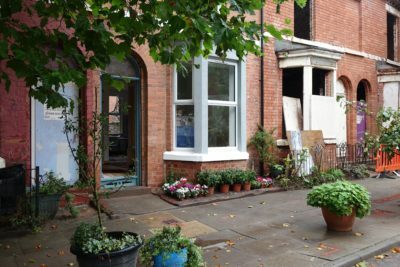 Local people came together to save local houses from demolition, and after years of hard work and campaigning, they are now successfully regenerating the local area and have begun welcoming residents into the first newly refurbished homes. The event celebrating community business and hosting the friendly ‘Dragon’s Den’ style competition will be held at Victoria Warehouse, Manchester on the 2 November 2016 and at Rum Warehouse on 23 November 2016.